Hummel 'Learning to Share' Figure. Mint In Box. Limited Edition #1829/3000. Make An Offer! 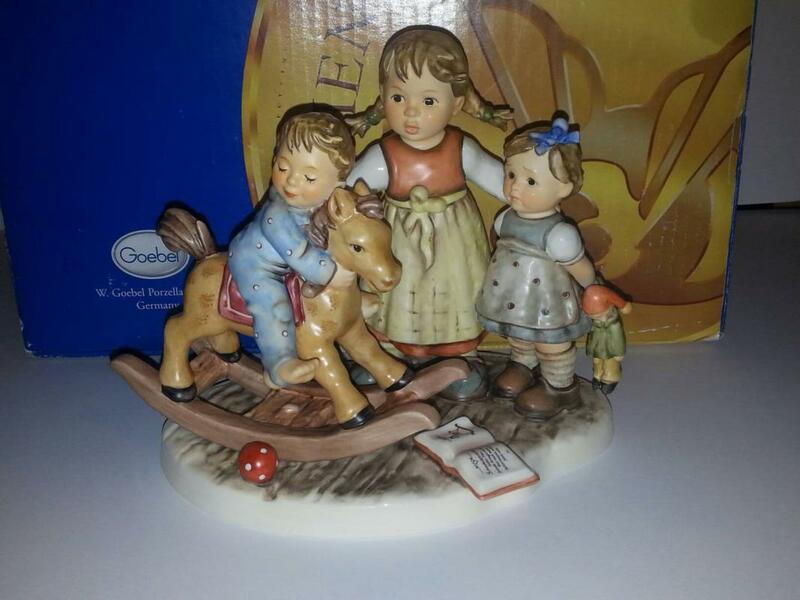 This listing is for a large Hummel figural group titled 'Learning to Share' from the Moments in Time Collection. The figure measures 7 1/8" high. There were only $3000 made and this is #1829. It is in perfect condition and has never been displayed. The box has some wear and includes the certificate. No reasonable offer will be turned down. 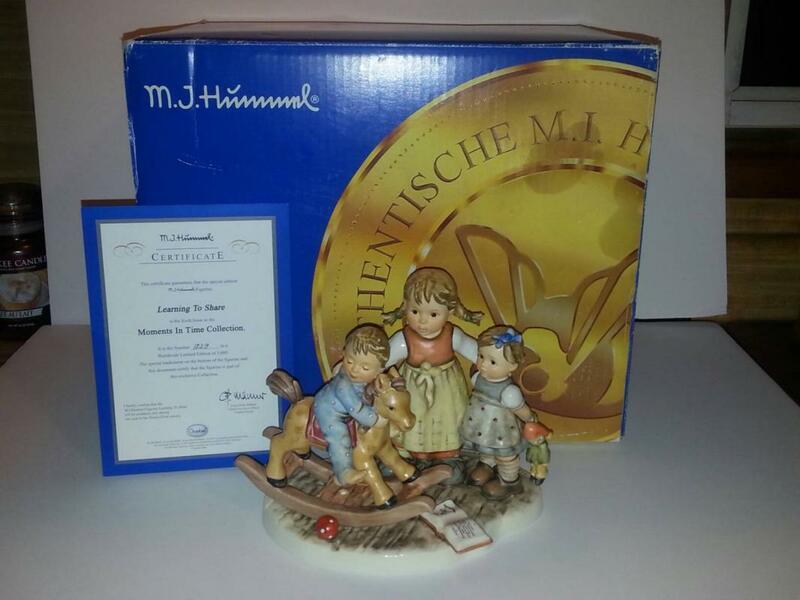 Items Similar To "Hummel 'Learning to Share' Figure. Mint In Box. Limited Edition #..."